Gray's Inn is one of the four Inns of Court. Shakespeare's Comedy of Errors was performed here in 1594. 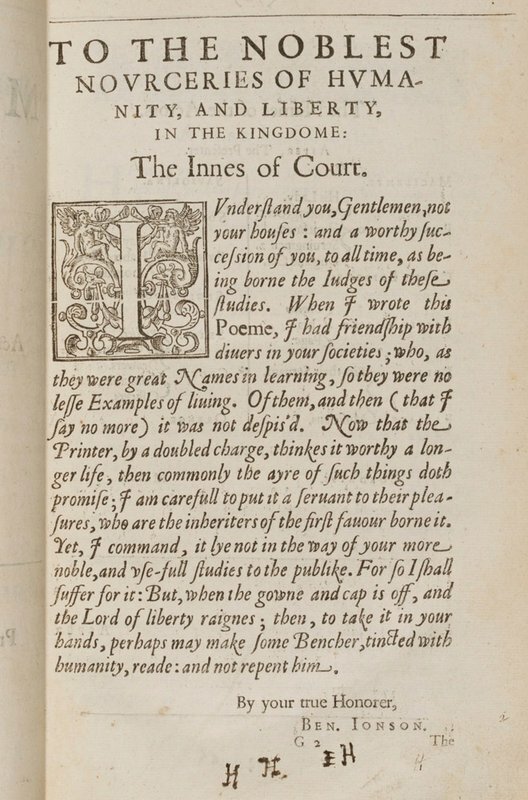 The Inns of Court were established for the training of London's lawyers. But in this period the students often organised and acted in plays and masques at winter festival times at the Inn’s hall. Indeed, the Inns of Court still are London’s premier colleges for the training of lawyers (barristers and judges). 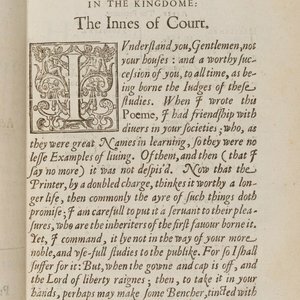 In the Shakespearean period the four locations were sometimes referred to as ‘the third university’ after Oxford and Cambridge, since the young men who studied to qualify in the law - often wealthy and socially well-connected - occupied these elite spaces. Such student lawyers lived and worked as ‘members’ at an inn of court, and often frequented the nearby indoor theatres, including the Blackfriars, Whitefriars, Cockpit and Salisbury Court. From the entrance of Chancery Lane Underground Station on the west side of Gray’s Inn Road at the corner of High Holborn and Gray’s Inn Road, walk west along High Holborn and turn right under an archway into the precincts of Gray’s Inn. Continue walking for 100 yards past the Porters' Lodge and Gray’s Inn Hall is to your right in South Square.